For Lakatos (1963), science is pure; it is not adulterated with human idiosyncrasies or agendas. To reach a scientific truth, contesting concepts should be dialectically argued, until arriving at a consensus. That is, arguments are posited, then volleyed, until the final result is a gestalt of understanding that neither party could have arrived at alone; that is dialectic discourse. It is not about persuading or breaking other conceptions, because opinions are flexible. It’s about finding the ultimate truth together. Lakatos felt that if the argument is rational, there will be no emotional adherence to one side or the other, because both parties share the ultimate goal of collaboratively reaching the truth. But, how do you qualify truth? What is it? How do you know when you have found it? What is the criteria of truth? The coherence criteria for truth allows for human limitations. If we piece together all that we know about a concept, the coherent truth will be the overlying concept that ties it all together. The beauty of this criteria allows for growth. 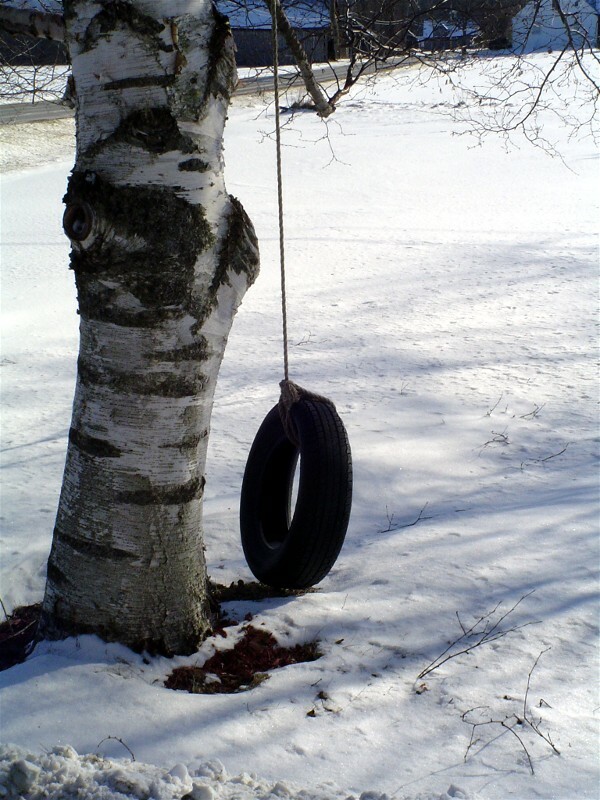 A brother and sister who play on their tire swing every afternoon come to believe that this action calls their father home from work. Within their limited knowledge, and within the boundaries of this unique situation, this is their coherent, accurate, and reliable truth. But why were they looking for that truth in the first place? Like Lakatos, from their perspective, this is purely logical, a measurable fact. From a parent’s perspective, we realize that they cannot cleave themselves from their desires, their emotions; they are forever intercalated in the layers of their coherent truth. Now that these siblings have this truth, they swing every day. They do not need to know why. But, Ray thinks if he goes higher, Daddy will come home sooner. Colleen thinks that if she spins faster, Daddy will come home sooner. Even though they do not agree, their willingness to accept piecemeal meliorism (the world can be made better through effort) allows them to compromise with high spinning swings. For these pragmatists, truth is a matter of how useful it is in guiding action, in progressing toward a goal, in bringing home Daddy. Reblogged this on Birdie Champ.